“Back already?” some friends asked me. They saw my photographs from San Francisco and assumed that I had already been to Japan. 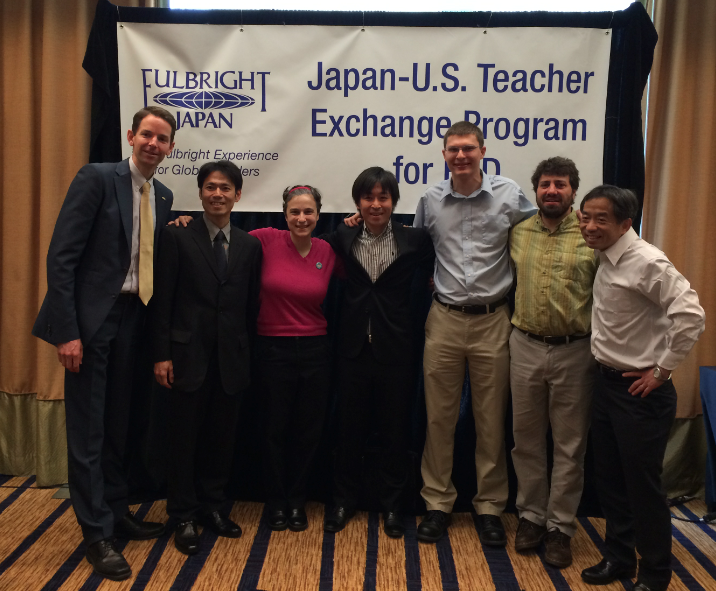 Being in a room with 24 American teachers and 24 Japanese teachers certainly did feel like traveling sometimes! Actually, I leave for Japan on June 16th and I will be spending two weeks on a study tour participating in the Japan-U.S. Teacher Exchange Program for Education for Sustainable Development (ESD). So, what is ESD anyway? Be caring citizens who exercise their rights and responsibilities locally, nationally and globally. Basically, ESD is about helping kids learn to make this world sustainable for the future — not only environmentally, but also finding ways to sustain our rich cultures, economic vitality, and justice for all. At our conference in San Francisco, one of my fellow participants, an American teacher from Seattle, asked whether or not these complicated problems are too much to ask students to solve. He said, “We wouldn’t educate for public safety, right? In what class should we teach kids how to put out fires?” Are we asking young people to clean up the mess that adults don’t want to deal with? After my time in San Francisco, I saw room for hope. American Professor Noah Feinstein and Japanese Professor Katsuhide Kusahara taught us about our countries’ rich histories doing this kind of work in schools. We heard from alumni of this program and fellow participants who are already doing exceptional projects with students, inspiring real action. But I’ve been wondering — is this enough? 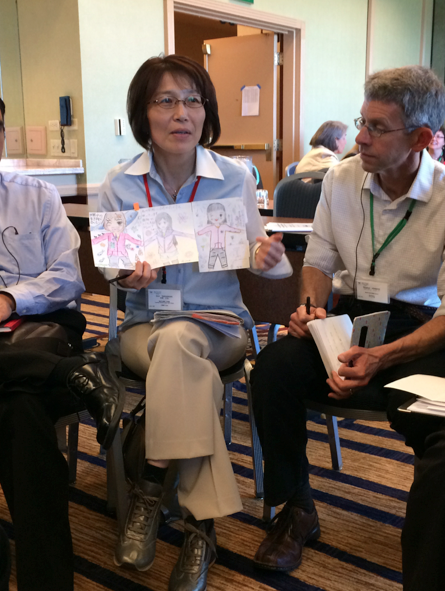 How can we go deeper and create true collaboration between American and Japanese students? My students love to see things from other countries, and they’ve even exchanged letters and chatted on Skype. Even for me, just bridging simple differences is exciting. 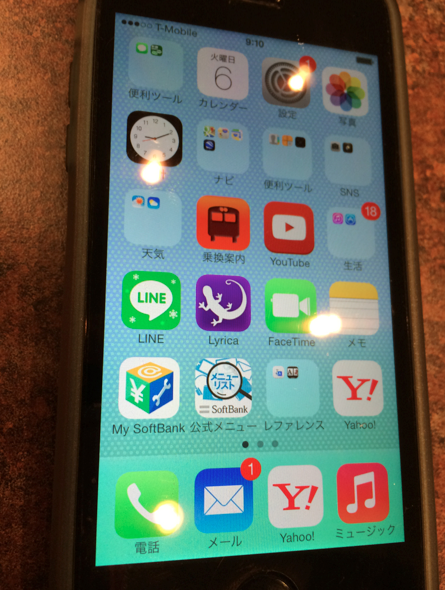 I will admit — I got a kick out of seeing the Japanese apps on an iPhone. However, I want more for my students than just marveling at our similarities. What seems missing is the deeper relationship building that technology makes possible today. Imagine a world where students worked on year-long projects collaborating across the seas? Or what if they could get feedback on their writing from students who lived thousands of miles away? How can we use these relationships to truly make the world a better place? I wish I had more answers, but I suppose the first step to any good idea is asking the right questions. And so, I’m starting there. Today, I created a survey for my colleagues to learn more about their experiences and ideas relating to service learning. I don’t know where exactly in Japan I’ll be. 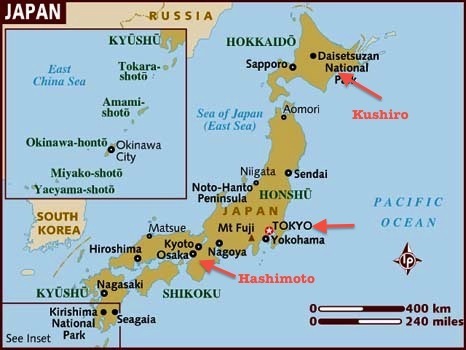 We fly into Tokyo, and then half of us will spend time in Kushiro, on the northern island of Hokkaido, and half of us will spend time in Hashimoto, closer to Osaka. For me, I’ll be happy in either city. My dream is to create opportunities for our students to collaborate with Japanese students to design their own civic action projects to address problems they see in their communities. Soon I’ll start learning about the dreams of the other teachers at my school, and the dreams of the other American and Japanese teachers in this program. And then we’ll hear about the dreams of the young people we teach, and help them to realize their visions. Together, maybe we can do what the governments can’t quite figure out. I really like this whole idea of solving community or global problems by collaborating with students from another country! It sounds really exciting! 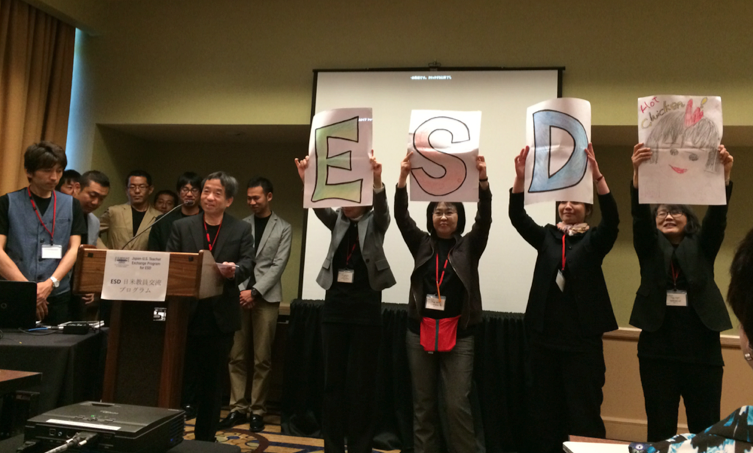 Thanks for explaining what ESD is. I really didn’t understand what it was but now I think I get it a little more. I think it would be fun to work on a project with other students from Japan. 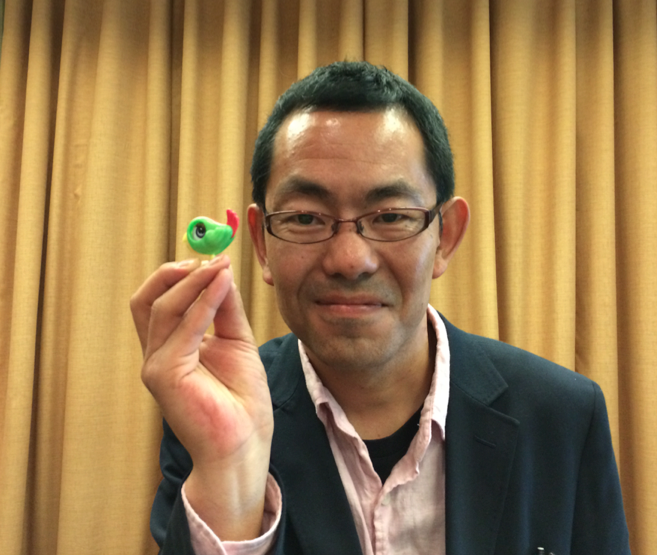 I had a teacher from my old school who is from the northern part of Japan. She still has family who live there. I wonder what the country looks like now after the tsunami. That’s a great article. Looks very relaxing. 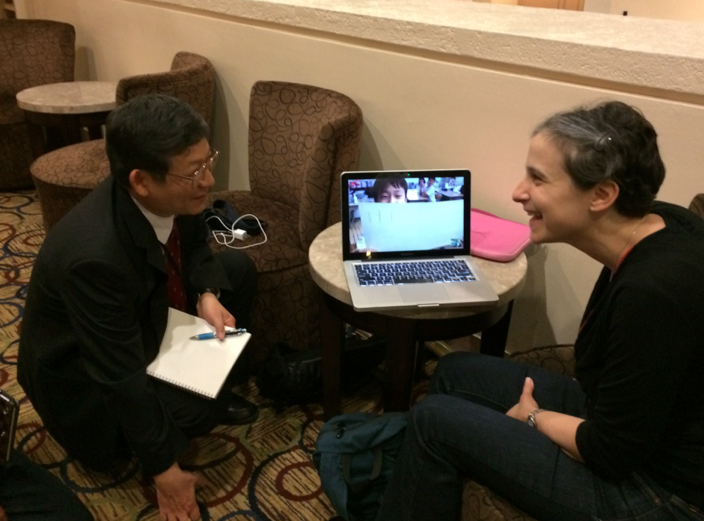 Those japanese teachers on skype at http://preply.com/en/japanese-by-skype are great for me. I read a lot of articles and I find yours very interesting.